You're all set! 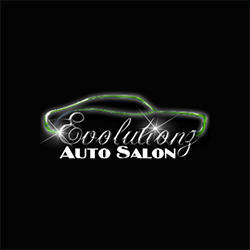 Confirm you want deals for Evolutionz Auto Salon in -zip-? Evolutionz Auto Salon provides Auto Detailing, Interior Detail, Exterior, Full Evolution Detail and VIP Wash and Wax Packages to the Texarkana, Texas area.